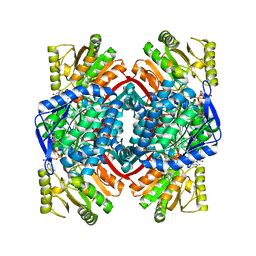 Authors: Menchise, V., Corbier, C., Didierjean, C., Saviano, M., Benedetti, E., Jacquot, J.P., Aubry, A. 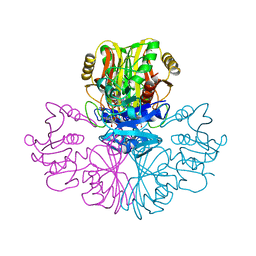 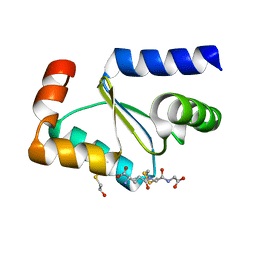 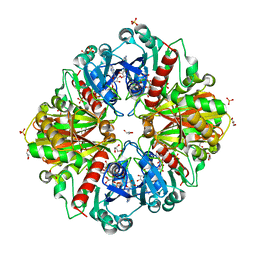 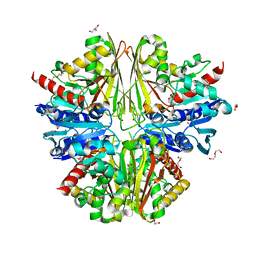 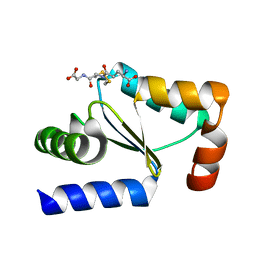 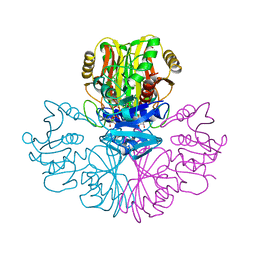 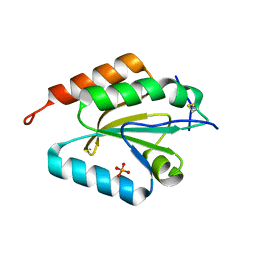 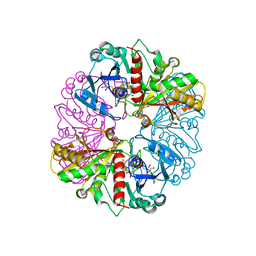 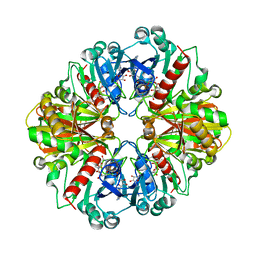 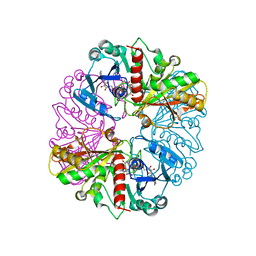 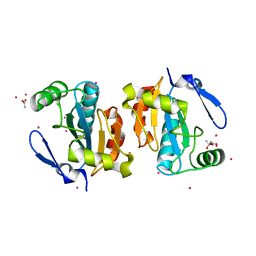 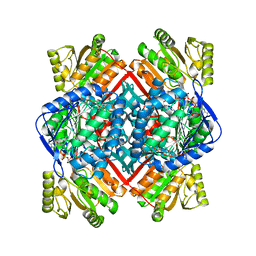 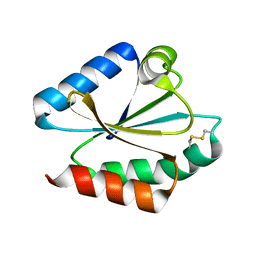 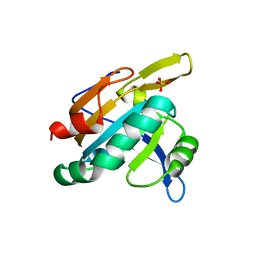 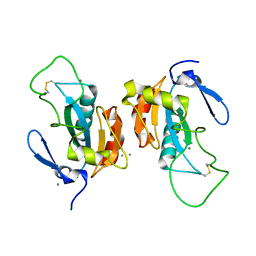 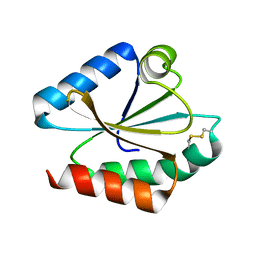 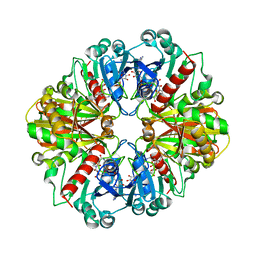 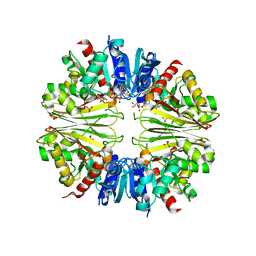 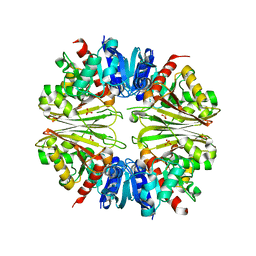 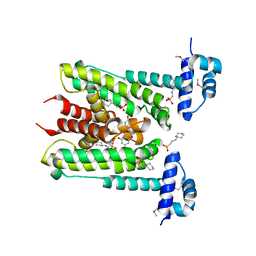 Cite: Crystal structure of the wild-type and D30A mutant thioredoxin h of Chlamydomonas reinhardtii and implications for the catalytic mechanism. 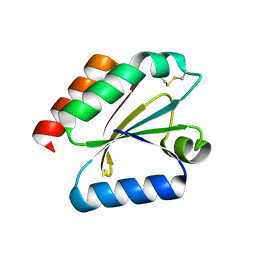 Authors: D'Ambrosio, K., Didierjean, C., Benedetti, E., Aubry, A., Corbier, C.
Authors: Moniot, S., Didierjean, C., Boschi-Muller, S., Branlant, G., Corbier, C.
Authors: Pailot, A., D'Ambrosio, K., Corbier, C., Talfournier, F., Branlant, G.
Cite: Invariant Thr(244) is essential for the efficient acylation step of the non-phosphorylating glyceraldehyde-3-phosphate dehydrogenase from Streptococcus mutans.